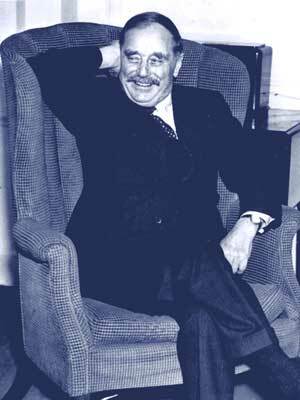 Those who read THE TAVISTOCK INSTITUTE FOR HUMAN RELATIONS as a first introduction to the New World Order inside a One World Government will be skeptical; but consider that no less a personage than Sir Halford Mackinder did not hide his beliefs about its coming. 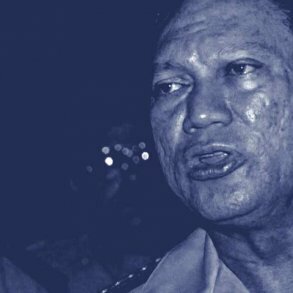 More than that, he gave notice that it might be a dictatorship. Mackinder had an impressive resume (CV) having been Professor of Geography at the University of London; a director of the London School of Economics from 1903-1908 and a Member of Parliament from 1910-1922. He was also a close associate of Arnold Toynbee one of the leading lights at Wellington House and had correctly predicted a core of startling geopolitical events, many of them actually coming to pass. 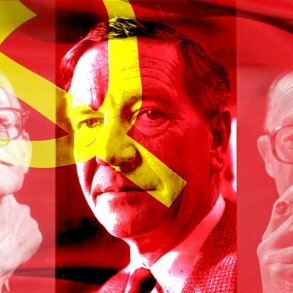 One such “prophecy” was the founding of two Germany-s, the Social Democratic Republic of Germany and the Federal Republic of Germany. Critics suggested that he got the information from Toynbee; that it was merely the long range planning of the Committee of 300 that Toynbee knew about. Toynbee went on in a forthright manner saying this “world dictatorship” would have to supplant “the local national states which litter the present political map.” The new world-state was to be brought about on the basis of mass mind control and propaganda that would make it acceptable. Self-preservation, ambition, pride, hunger, love of family and children, patriotism, imitativeness, the desire to be a leader, love of play -these and other drives are the psychological raw materials which every leader must take into account in his endeavor to win the public to his point of view… To maintain their self-assurance, most people need to feel certain that whatever they believe about anything is true. These revealing works are examined in John Coleman’s book and we should add that in writing them, the Tavistock hierarchy apparently felt secure enough to gloat over their control of the United States and Great Britain that had blossomed into an open conspiracy along the lines first suggested by H.G. Wells. With the advent of Wellington House, funded by the British monarchy and later by Rockefeller, Rothschild and the United States, Western civilization entered into the first phase of a plan that would provide a secret government to rule the world, namely, the Committee of 300. 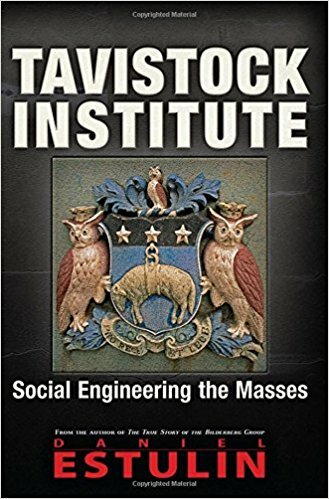 The Tavistock Institute of Human Relations was unknown to the people of the United States before Dr. Coleman exposed its existence in his monograph, The Tavistock Institute of Human Relations: Britain’s Control of the United States. Up to that time, Tavistock had successfully retained its secretive role in shaping the affairs of the United States, its government and its people since its early beginning in London, in 1913 at Wellington House. Since Dr. Coleman’s original article exposing this ultrasecret organization, others have come forward with claims of authorship, which they were unable to substantiate. 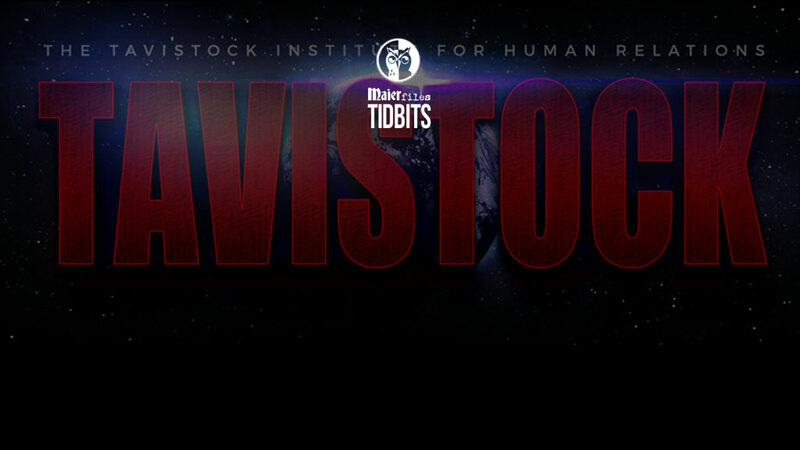 Tavistock began as a propaganda creating and disseminating organization centered at Wellington House, which was where the original organization was put together with intent of shaping a propaganda outlet that would break down the stiff public resistance being encountered to the looming war between Britain and Germany. The project was given to Lords Rothmere and Northcliffe and their mandate was to produce an organization capable of manipulating public opinion and directing that manufactured opinion down the desired pathway to support for a declaration of war by Great Britain against Germany. Funding was provided by the British royal family, and later by the Rothschilds to whom Lord Northcliffe was related through marriage. 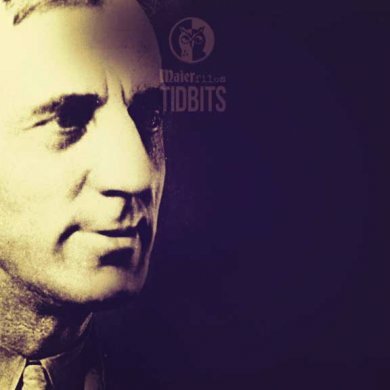 Arnold Toynbee was selected as Director of Future Studies. Two Americans, Walter Lippmann and Edward Bernays were appointed to handle the manipulation of American public opinion in preparation for the entry of the United States into WWI, and to brief and direct President Woodrow Wilson. 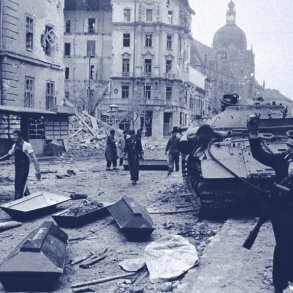 During the course of its evolvement, Tavistock expanded in size and ambition, when in 1937, a decision was made to use the German author Oswald Spengler‘s monumental work, Untergange des Abenlandes (The Decline of Western Civilization) as a model. In 1936, Spengler’s monumental work had come to the attention of what had become the Tavistock Institute. In preparation for changing and reshaping public opinion for the second time in less than twelve years, by unanimous consent of the board, Spengler’s massive book was adopted as the blueprint for a new working model to bring about the decline and fall of Western civilization necessary to create and establish a New World Order inside a One World Government. Spengler held it bound to happen that alien elements would be introduced into Western civilization in increasing numbers, and that the West would fail at that time to expel the aliens, thereby sealing its fate, a society, whose inward beliefs and sound convictions would become at variance with its outward profession and thus Western civilization would fall by the wayside in the manner of the ancient civilizations of Greece and Rome. As Spengler suggested, the Greeks and Romans were devoted to the social, religious, moral and spiritual advancement and the preservation of womanhood and they were successful for just as long as they were in control and could arrange matters so that government was carried out by a limited number of responsible citizens supported by the general populace below them, all being of the same pure unadulterated race. The planners at Tavistock saw that the way to upset the balance of Western civilization was to force unwelcome changes in the race by removing control from the deserving to the undeserving in the manner of ancient Roman leaders who were supplanted by their former slaves and aliens, whom they had permitted to come and dwell among them. 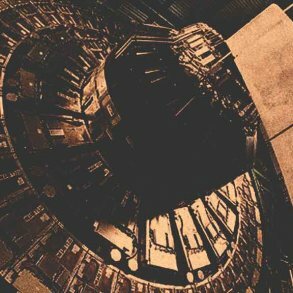 Is CERN’s Hadron Collider being sabotaged from the future?